Check out our lovely new felted mascot for the Wendover Sewing Bee! Rachel is our very talented local felter ( and baker!) and she made her for us, isn't she wonderful? You can now keep up to date on the doings of The Wendover Sewing Bee at our very own blog for dates and info at The Wendover Sewing Bee - do pop over and leave us a comment, or better still pop in if you can on the 11th June 9-11am and have a cuppa with us! Heather Ross's fabric has always been a bit of an obsession for me. My Biggest Little People were babies when I first discovered her fabric. Traded on Etsy (an online craft shopping portal), these little scraps of fabric were ( and still are!) traded like gold dust. Her early work appeared on a brand of US Pyjamas. You could buy an arm or a leg of an expertly ddissected pair of cotton jammies, but more often just a little square...almost as if the PJ's still existed somewhere with a patchwork patch applied! I made dolly quilts, patches for little knee holes in baby trousers, a sleeping bag for a mouse, but I mostly hoarded most of the fabric for a good while before I could be persuaded to actually make a whole quilt. When my smallest baby was born I decided now was the time! This is the quilt I made. She still has it on her bed. Before she goes to sleep we play eye-spy of our favourite patches. I made the Eye-Spy pillow to go with it. It's just circles of our favourite prints hand appliqued in place then stuffed from behind to make them 3D, perfectly 'proddable' for baby hands. Heather Ross is back, she didn't make quilting fabrics for a while, but her new line debuts this summer. 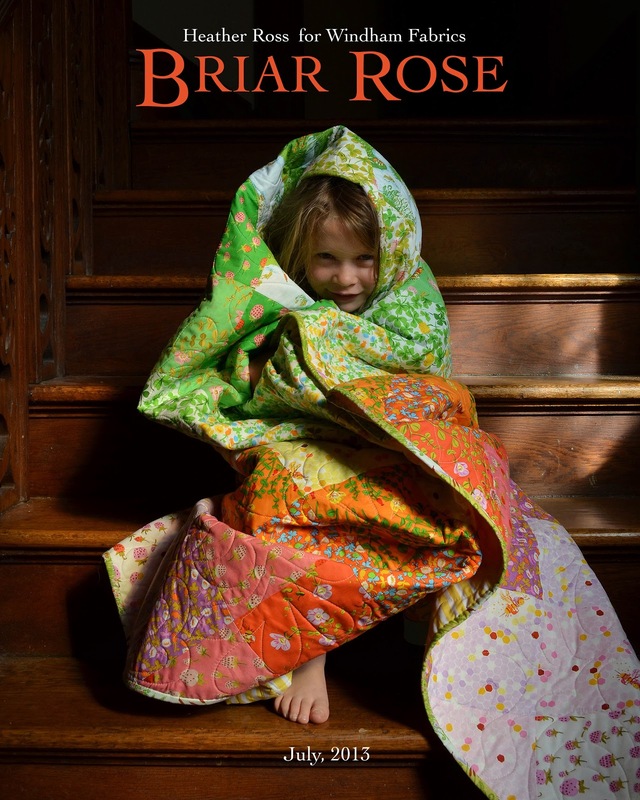 It's called Briar Rose. It is adorable! Cute, clever, vibrant ( never schmalzy), vintage ...what is not to like. This quilt line will become one of the classic fabrics. They'll be trading it on etsy in tiny scraps in a few years time. Phew, its been a busy few weeks. My classes are back in full swing. I have a fantastic class of new to patchwork ladies on a Tuesday morning who have thrown themselves into this new area for them and are already making fantastic blocks for their first quilt! I just LOVE teaching Simple Sampler - whats better than sharing the love!? Then on a Friday morning I get to teach my Modern Applique Quilt for the first time which was both scary and exhilarating as it's a quilt I designed and it's very close to my heart and it's the first time I'm seeing it reinterpreted by others. I really held my breath and hoped that everyone would love it as much as me. This week was the second class and it was FAB! We had such a lovely morning, very relaxing, lots of laughs and some totally amazing blocks emerging. I hope that I can try and remember to take some pictures next week and share them with you. Then on top of all of that we had our first Wendover Sewing Bee on Tuesday. It was like throwing a party and hoping that lots of people come! I needed have worried, we were packed! Who knew there were so many talented people in this area. We had embroiderers, lace makers, cross stitchers and lots of quilters! Some of us were complete beginners, lots of us were trying a new craft for the first time. Most of all we all enjoyed sharing our work and skills with each other. It was busy, buzzy and just a joy to be involved with! If you're at all local to Wendover in Bucks and you'd like to join us, drop in on the 11th June 9-11 at the St Annes Hall on Aylesbury Road - we'd love to meet you! 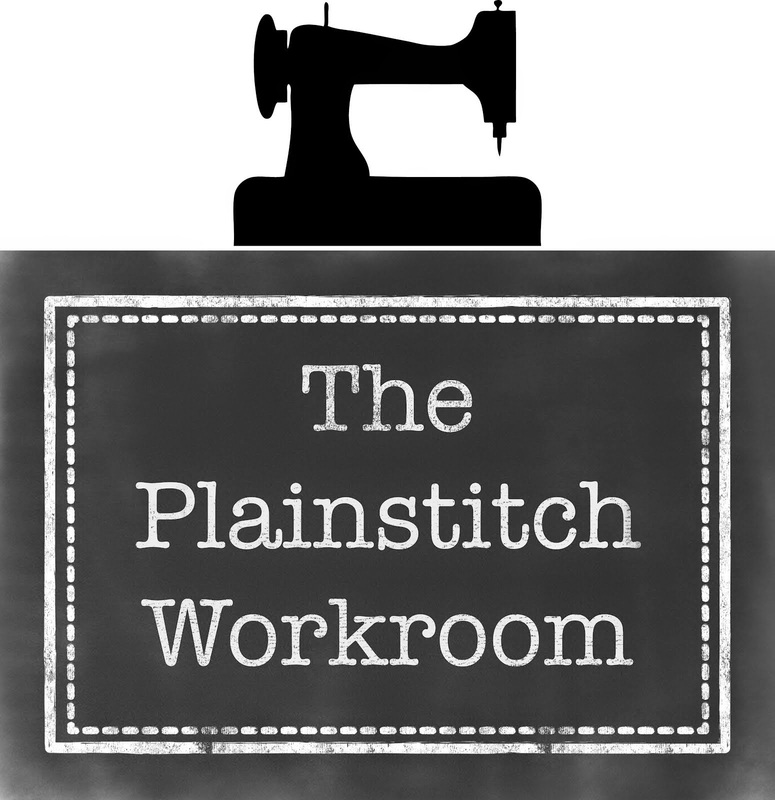 Watch this space for news of a separate blog space where we can record the goings on of the Wendover Sewing Bee. Anyway, after all of the sewing high drama of the last two weeks I have turned to a new project to bring some calm! I have been collecting these fabrics for months, inspired by the vintage vibe of my Farmers Wife Quilt. A few months ago a very kind man offered me some of his late wife's sewing notions as he wanted them to go to a home where they would be used. One of the items was a lovely set of metal scallop templates. 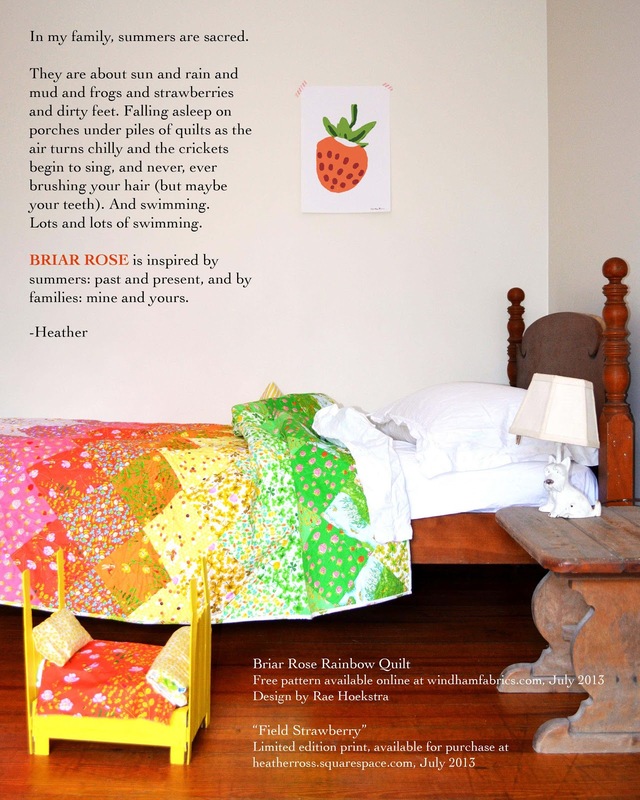 Quilty serendipity meant that the perfect project was born! I've been sort of obsessed by this pattern since i saw the amazing quilted bed drapes that were in the V&A Quilt exhibition back in 2010 and have done hours of research into how to go about constructing this scallop pattern. There are lots of pov's from making it on a foundation backing, to pining on cork boards. They kind of all seemed like a lot of work! Given that I pride myself on Simple Modern Sewing (!) I decided that there must be another way, anyone else tried this pattern? Anyway, I am experimenting at the moment.....will let you know how it goes! It's been so lovely getting back to teaching my classes. I've had a bit of an enforced absence of a few months after my ankle op, but my new crop of classes have begun again in earnest, and it's so much fun! Thank you to all of my students for being so enthusiastic and such fun to teach, lucky me!